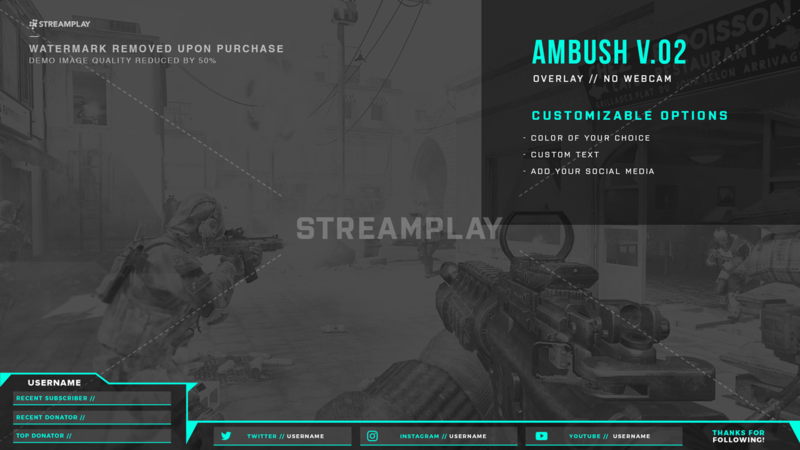 For a cool, modern looking overlay for your stream; the Ambush All-In-One Overlay is the way to go. Have your cam, and your info neatly displayed within a masterfully designed bottom overlay. 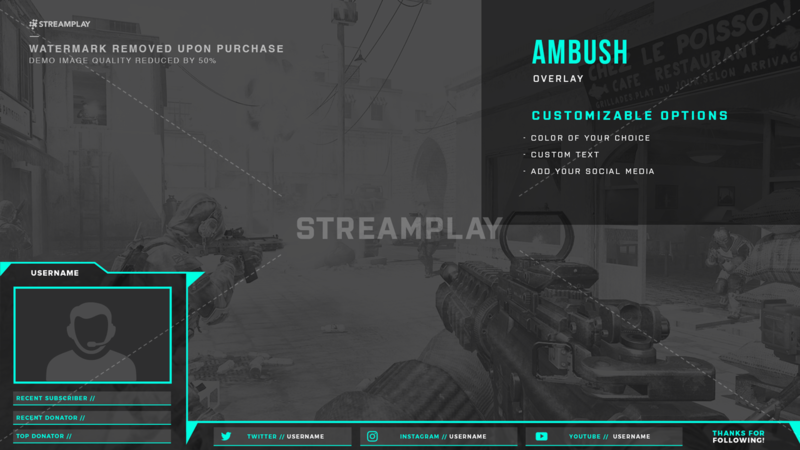 With the Ambush overlay, you get both versions. One with a webcam and one without. Click the Add To Cart button to get it so you’ll have a fresh new look next time you go live! 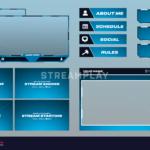 This is an AWESOME overlay and the Streamplay team is so helpful!! 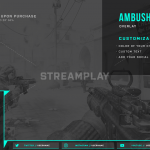 The work put into the overlay and offline screen are beautiful. Couldn’t have asked for more! Love the Ambush overlay you guys made for me.Came in fast definitely would be ordering from you guys again. 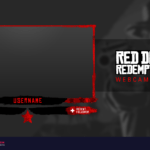 Very nice design, legit 100% will recommend, didnt take anytime. Ordered this DOPE! 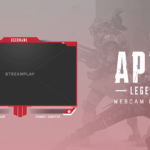 overlay as I am new to streaming and wanted a better look for my stream, this was the one for me, it got completed within 24hrs, and I really like it I appreciate stream play’s services and would defiantly be using them again.